Seán Creagh and Stephen ‘Shorty’ Carroll have become the latest additions to MTK Global’s talented stable of fighters. The Dubliners have both signed management deals with a view to competing in some tasty all-Irish bouts in the new year. 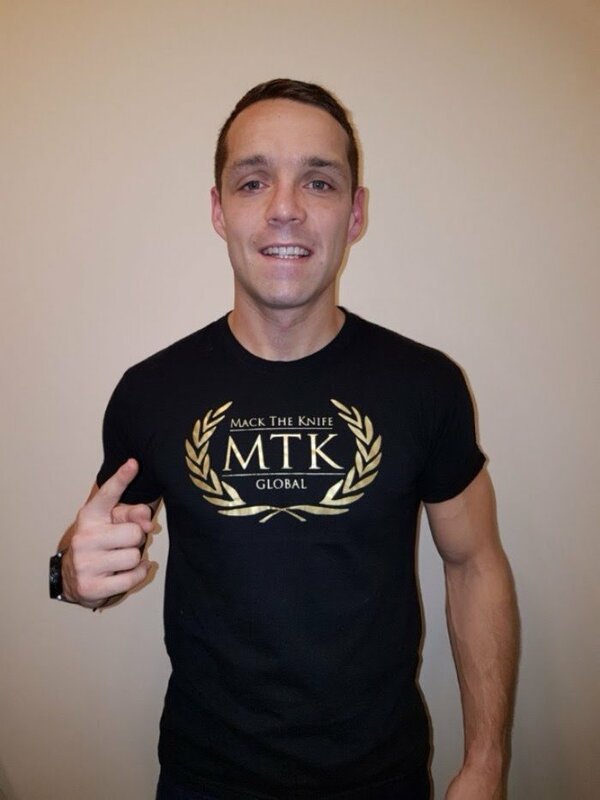 Tallaght light-welterweight Creagh – a former white-collar boxer, who has built a 7-1 paid record – has teamed up with MTK for a second spell since turning pro two-and-a-half years ago. The 29-year-old Killinarden ‘Creaghsy Horse’ has been busy training under former pro Eddie Hyland ahead of what he hopes will be a busy 2018. “I’ve had two fights with Eddie and everything’s going great, I’m improving all the time. I love it there and everyday in the gym is like a school day,” said Creagh, who is hoping to book some domestic dust-ups early in the new year. Ballyfermot’s Carroll is also keen on competing for local and national bragging rights when he makes his return to the ring in 2018, having last boxed in May when he defeated Hungarian journeyman Ferenc Jarko. The 25-year-old plans on campaigning at welterweight but he is open to the idea of taking on his domestic rivals. “I’d definitely be interested in those fights,” said Carroll. “A fight between myself and Seán has been long in the making, so that could definitely happen and hopefully a title will be on the line when it does,” continued the undefeated 7-0 fighter, who is looking forward to getting back in action after linking up with new trainer Brian Guy at the Colosseum Gym. “I’m over the moon to sign with MTK,” said Carroll. “I retired a while ago because I wasn’t busy and I wasn’t active. I wasn’t paying bills as they say, so I’m happy to be with MTK now and hopefully I’ll get to box on some big fight nights in Dublin in the future.